Anyone can afford Shakeology. Let me show you! You really can. There is really no excuse. 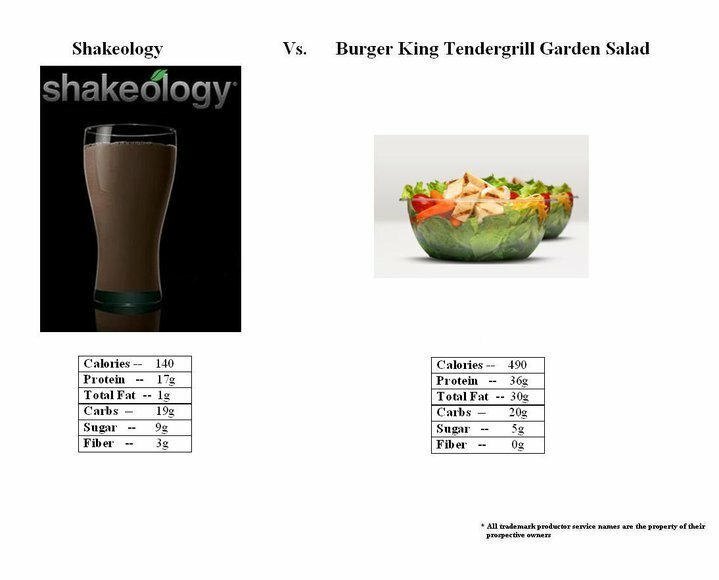 I felt disturbed that I had left out Shakeology from my suggested meal plan, especially given the fact that many of the foods we eat today (particularly our chicken/fish/meat) are of such poor quality. It makes sense that Shakeology would make up for some of the nutrient deficient foods we consume as a society. But, the question remains: Can you afford it? If I left it out of my meal plan, then somewhere in my mind I was saying, “No, there is little room for it in a tight budget.” However, somehow that just didn’t jive with me. Let’s do the math together and you decide. 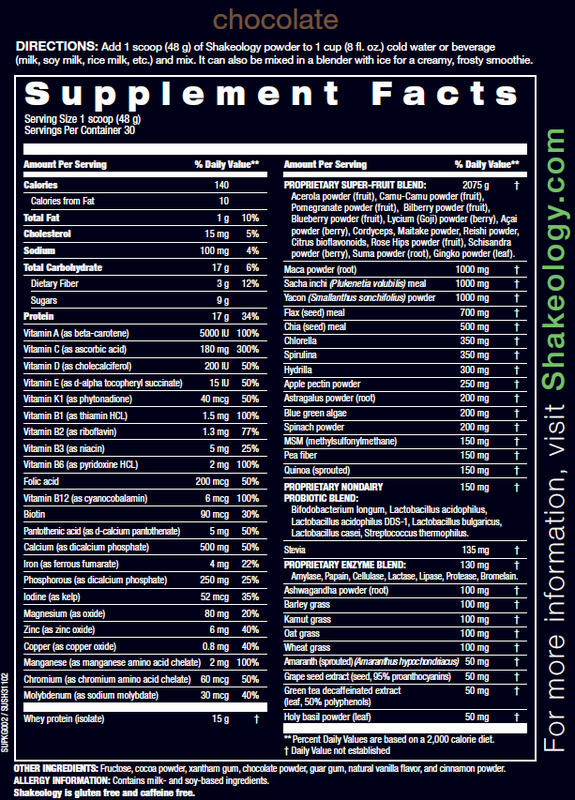 The cost of Shakeology on autoship (you get free shipping) is $119.99. Plus tax, say around $126, for one month’s supply (1 serving a day for 30 days). 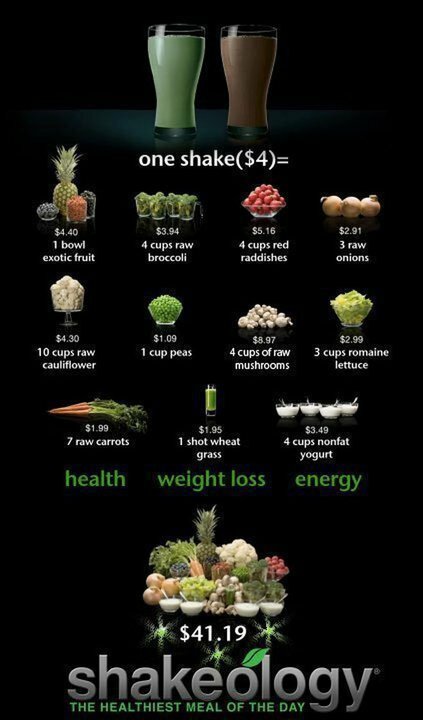 Each shake comes out to about $4.20. 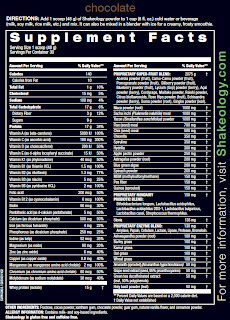 The coach price for Shakeology on autoship is $89.99 or around $96 total. Each serving comes out to $3.20. Too much you say? Not if you are using Shakeology as a meal replacement, which, by the way, will help you lose weight. 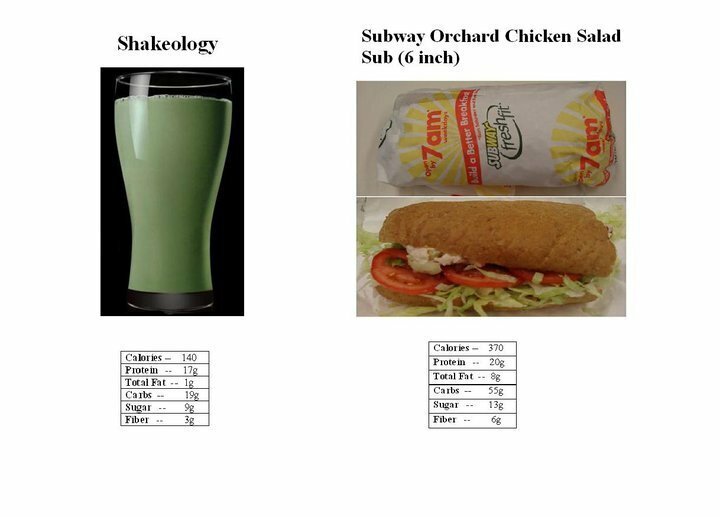 Remember: Subjects in a 90-Day study lost an average of 10lbs when they replaced just one meal per day with Shakeology. 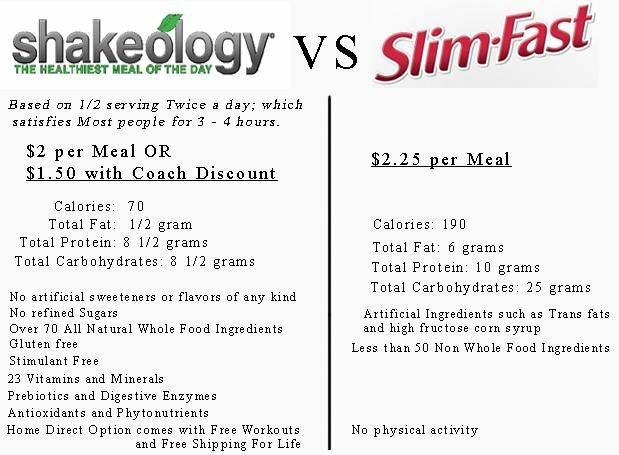 Conclusion: You are spending about $3-4 on a home-cooked meal, the same amount that you would spend on Shakeology. 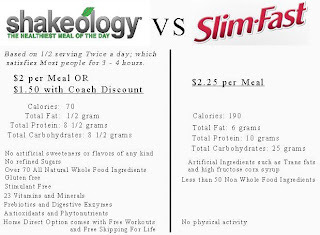 We think nothing of spending $4 on mass-produced food that doesn’t truly nourish us, yet we protest that $4 for Shakeology is too expensive. There’s something awry with our thinking, don’t you think? Either pay the farmers now or the doctors later! 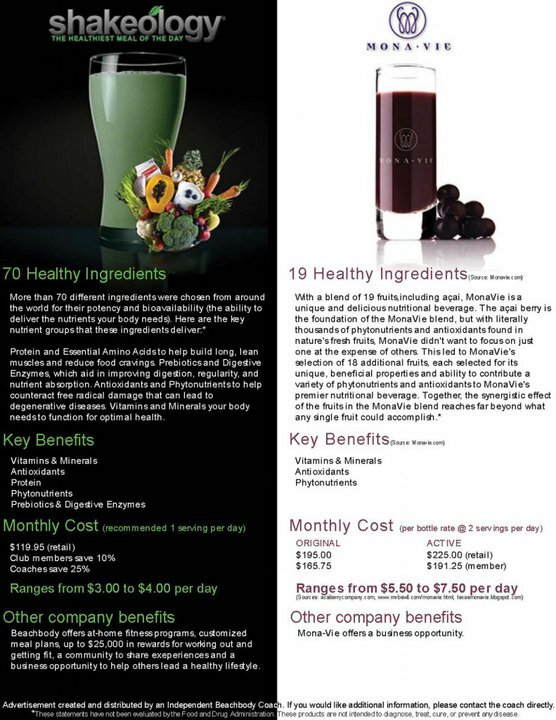 To your health and to thinking outside the box.